Sales are all about commissions. It’s the commission system in sales which gears up and motivates sales agents, managers, representatives, and other associates to sell services and goods. That is why a good and transparent commission system is most required in sales. However, you must state what you are offering as the company for the sales. 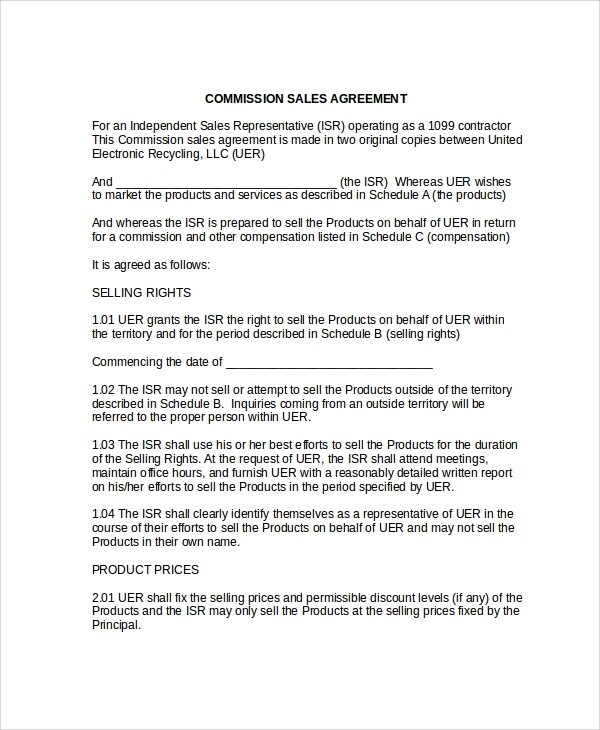 There has to be a transparent and easy to understand sales commission slab system, which must be duly signed by the company and associates with stamp etc, for complete understanding and enactment. 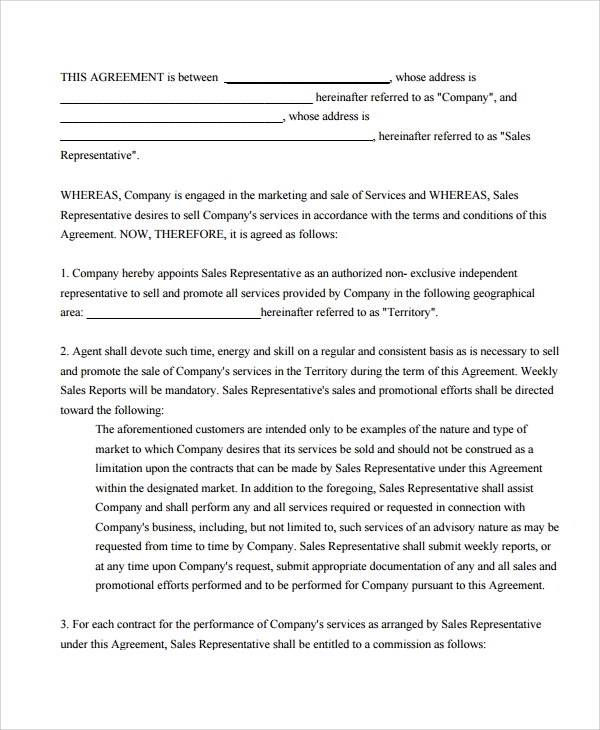 Such Sales Agreement Templates are available online. 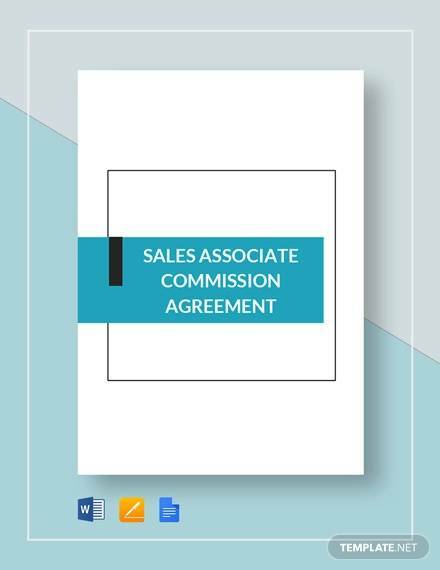 The sales commission agreement template which you use to tell about the contract you are entering with the sales associate while you being the company is available in this format. 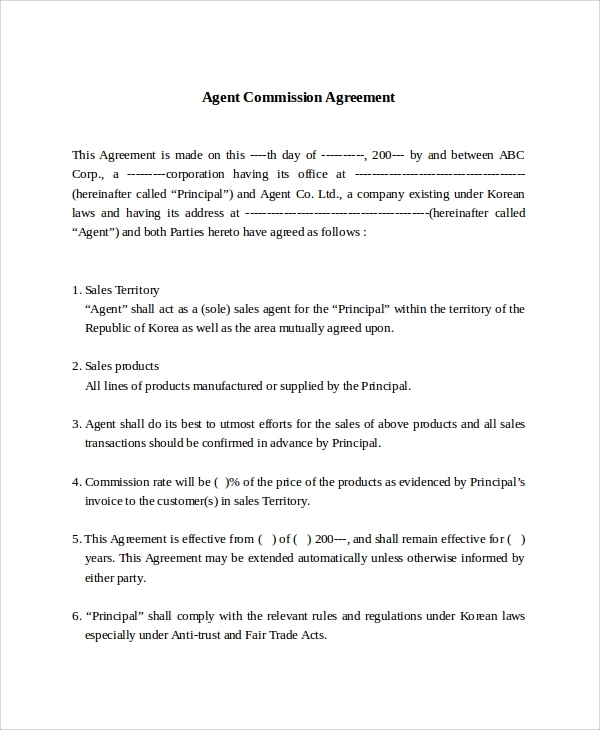 This is clean and easy to understand style, where things about the sales, the commission and the condition etc are made clear, and following this guide you may make a complete agreement for your company. If a sale is not done as anticipated or a season goes bad, then the agents and representative, staffs etc may have to be compensated for the work and effort they did which fetched insufficient results, though. 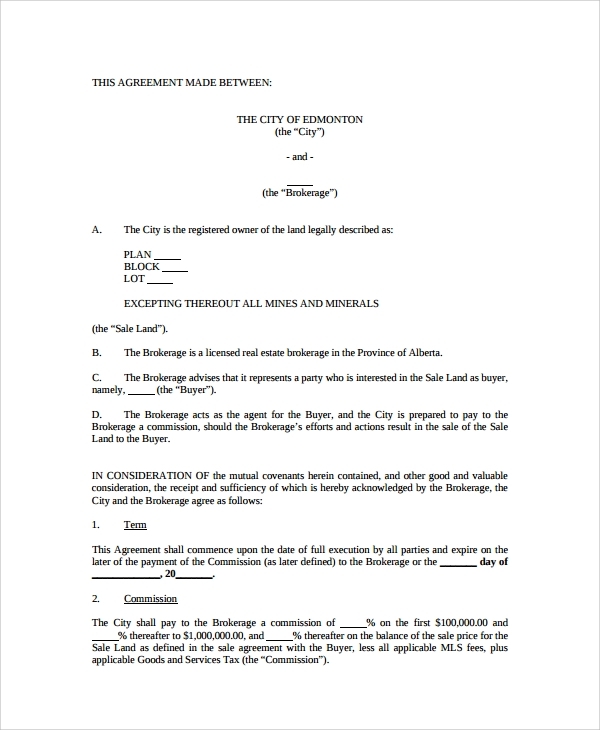 This template is to help you form an agreement which is to describe the condition and terms for the compensation payment. 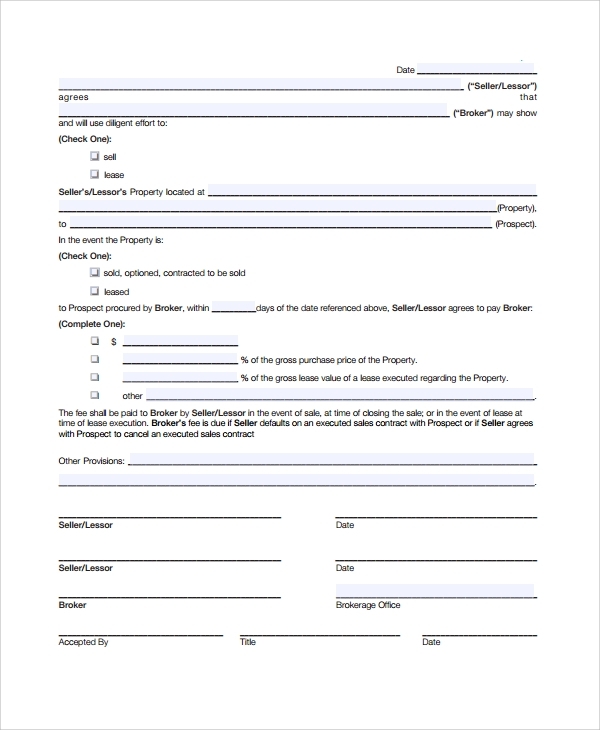 The land sales commission agreement is prepared by the realtor or the real estate company to get into a contract with the broker so that the land sales can be completed and the commission given with total transparency. 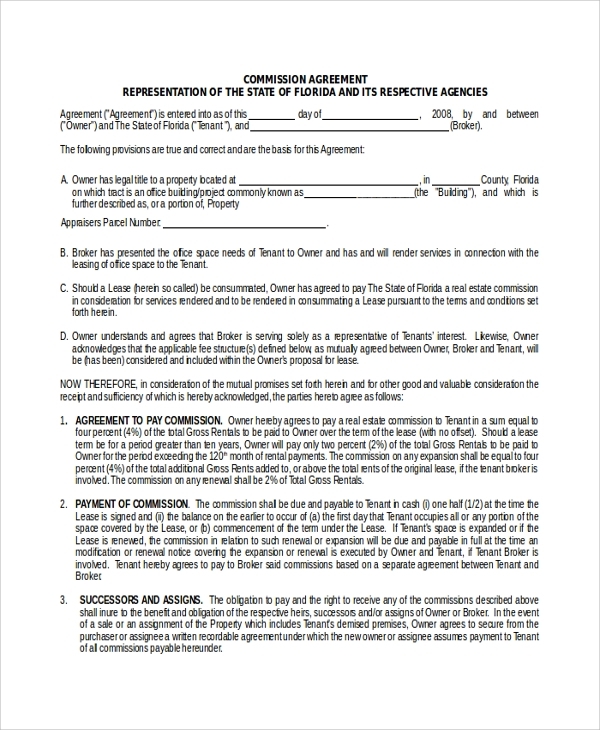 The agreement makes things clear before both parties how the commission will be paid. The need for a commission is the main motivating factor in sales, which make the sales agents, workers, representative and companies work. But the amount of commission paid on what percent of sales, the time of payment etc are some such things which need to be clearly told and mentioned in writing. It is only then that the whole things can be perceived clean and clear by all parties and associates involved in sales. That is why the whole point is about elaborating. The better you elaborate and take consent of associates by forming agreement, the better you will be able to organize and run a system. Customizing the templates is easy when you work with these ready formats. You simply have to download, and that does the trick. 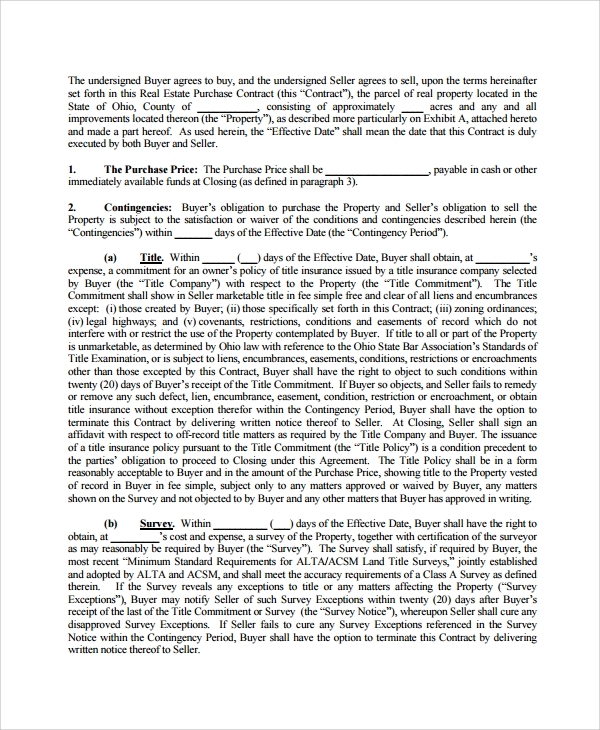 Most downloads of templates for the commission sales agreements are free, and you will find varieties of templates all suited to support various commission payment types. 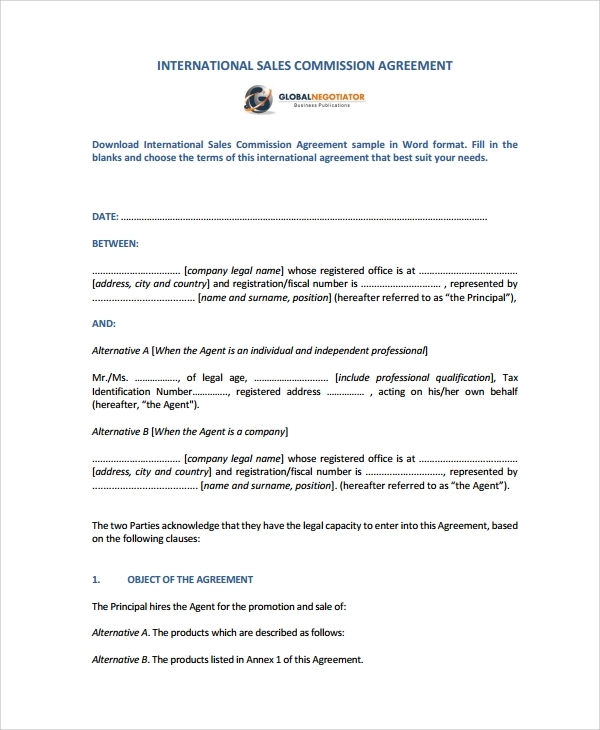 The best option, therefore, is to make use of the format type which will help you define the Commission Plan type and you can then add in the details of your business and other particulars, the commission slab and conditions under the given guidelines to create a complete agreement. One of the best things you can always do to save some time and money, and prevent yourself from giving in so much effort is using templates wherever you may do. This always gives you an accurate format to work on, and the patterned guide never lets you miss points. 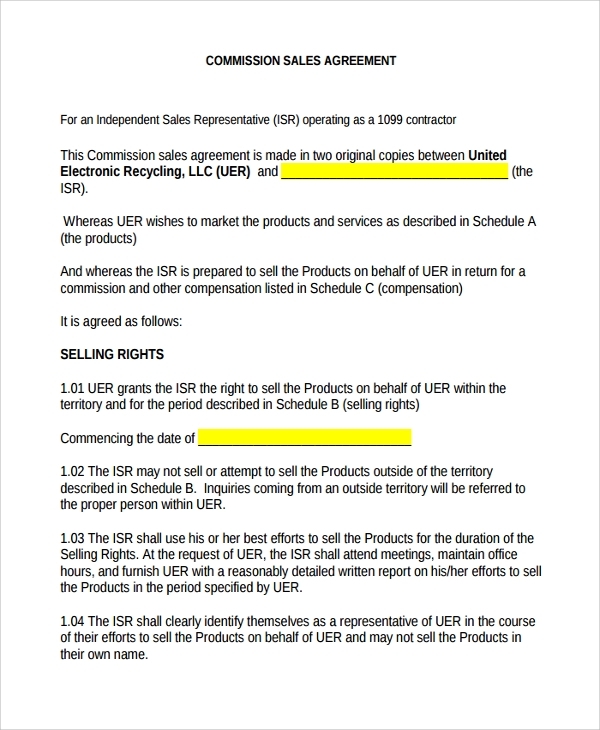 Try the same for making the commission sales agreement for your company, and prevent the internal clashes and confusions within the company.